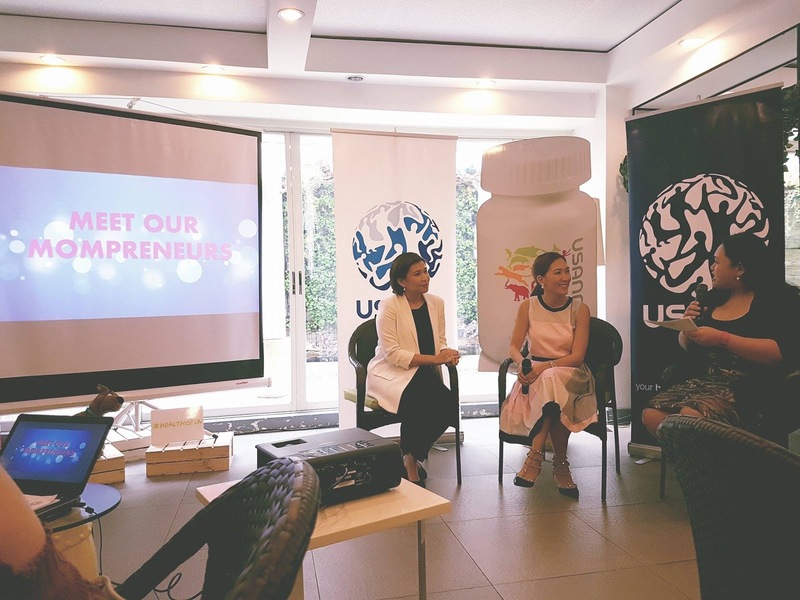 I know USANA 8 years ago and I also tried their products but it’s my first time to learned that they have for children which is the USANIMALS. 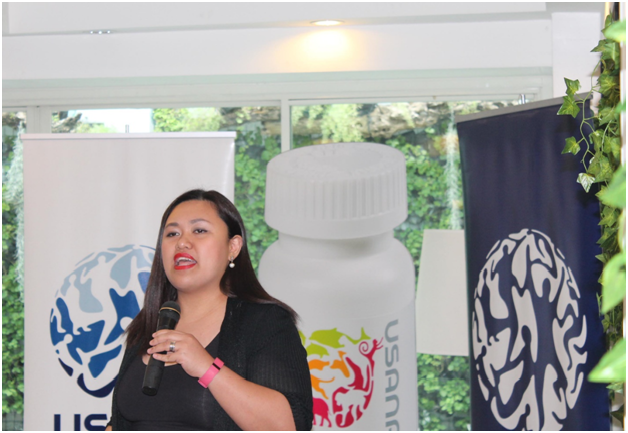 With the help of Usanimals by USANA, parents can support their children’s growth in a fun, convenient and healthful way. Usanimals is a daily multivitamin for children ages 2 to 12 with a balanced formula that contains 23 essential vitamins, minerals, and antioxidants to support healthy growth and development for healthy immune functions and energy levels, and bone support. Usanimals contains quality antioxidants, vitamins and minerals to help ensure that the essential nutrients are present in your child’s diet. It contains vital micronutrients such as Vitamins A, C, E, and zinc to boost immunity; B6, B12, folate, and choline for healthy brain function; calcium, magnesium, and vitamin D for strong bones and teeth; and iron, thiamin, and B12 for energy. It also contains calcium pantothenate, biotin, inositol, antioxidant phytonutrient complex (blackberry, raspberry, cranberry, blueberry fruit powder), selenium, copper, manganese, chromium, molybdenum. It is free of artificial flavors and sweeteners. Each chewable tablet is easy to eat, is stamped with animal shapes and has a natural wild berry flavor, making it a yummy and fun treat for kids! With Blasurca are two of USANA’s to-earning distributorsnine-star Diamond Director Josephinedela Fuente (center) and Emerald Director Mara Pasco (left), both of whom are mothers. 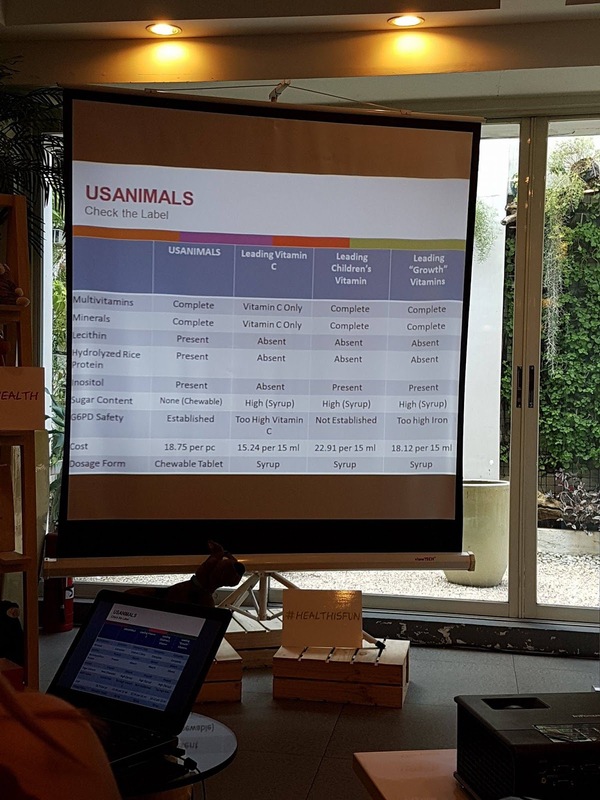 During the discussion, Dela Fuente and Pasco revealed that Usanimals has nearly eliminated their children’s allergies and sick days, boosted their energy, and enabled them to enjoy taking vitamins through the chewable and animal-stamped tablets.